Lady Gaga, Bradley Cooper and Rami Malek fall under the first shortlisted presenters for Screen Actors Guild Awards. Lady Gaga, Bradley Cooper and Rami Malek are among the the first 15 announced presenters for Sunday’s SAG Awards. 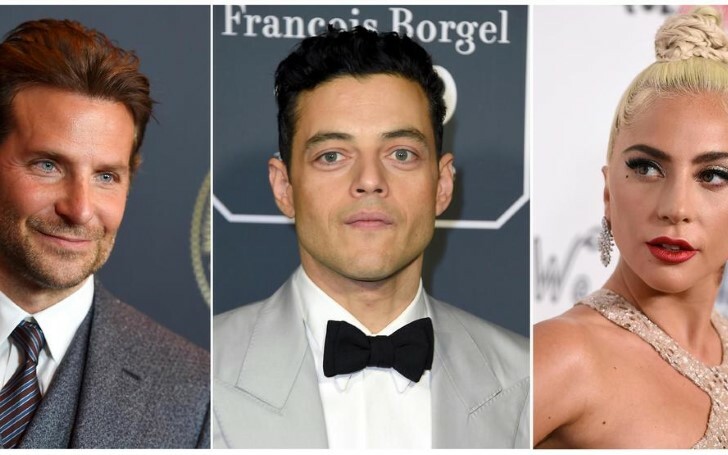 Ken Jeong, Henry Golding, Angela Bassett, Ben Hardy, Gwilym Lee and Joe Mazzello are among the list of first presenters. The 25th SAG Awards airing on TNT and TBS on Sunday, January 27, at 8pm ET, 5.00pm PT will be hosted by Megan Mullally best known for her role as Karen Walker on the hit sitcom Will & Grace. Tom Hanks will present Alan Alda with the SAG Life Achievement Award. This award is presented annually to an actor who fosters the "finest ideals of the acting profession." Additionally, more presenters will be announced in the coming days, including the ones who will reveal individual category winners for both film and television. Previously, the lifetime achievement awards were received by actors including Morgan Freeman, Carol Burnett, Betty White, Elizabeth Taylor, Sidney Poitier and George Burns.